Zima is such a spunky little tot! She's a very active and playful friend who's also talkative and has cute conversations with you. This precious little girl is independent, adventurous, high-energy and so much fun! 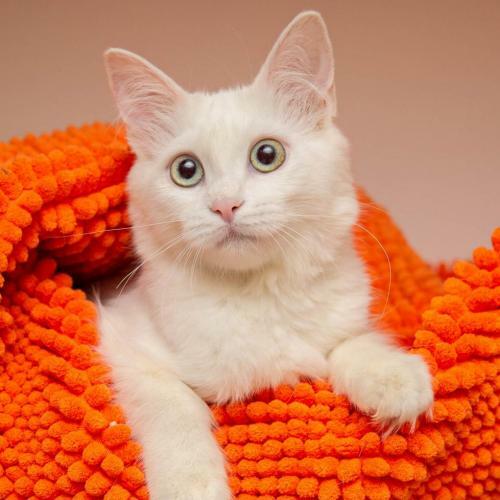 She is such an adorable kitty and she can't wait to meet you!